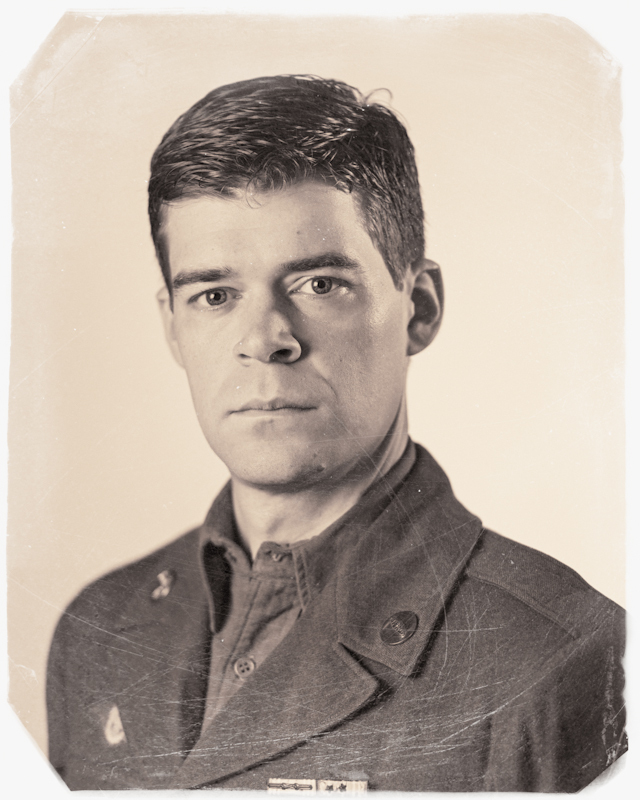 Kevin Hasser is outstanding as Chris Keller… In Act I he is believably innocent…However, by the play’s end, Chris Keller is a man overwrought with confusion, despair, and rage. Fortunately, Hasser has the chops of a seasoned actor and manages this lamb to lion transformation with near perfection. Sheri S. Herren gives an appropriately self-possessed depiction of family matriarch, Kate Heller. Herren’s nuanced performance…befits the fiercely protective albeit stoic character she portrays. Also memorable is Brianna Letourneau as Ann Deever. Letourneau’s subtle and sincere portrayal of the Keller’s childhood neighbor balances nicely against the play’s mostly effusive characters. Allison Corke (Lydia Lubey) and Michael Innocenti (Frank Lubey) offer refreshingly light-hearted performances as the Keller’s helpful and well-meaning neighbors. Likewise Peter Finnegan (Dr. Jim Bayliss) and Cate Brewer (Sue Bayliss) who trade quips throughout are comical as a long married couple left jaded by time and unrealized ambitions. The weathered white picket fence and slightly worn fixtures designed by Mark Johnson are perfect. Sound designer Tony Angelini’s subtle effects (ie. chirping crickets) and Lighting designer Stephanie P. Freed’s dramatic opening sequence are flawless. Erin Nugent’s costume designs are also quite beautiful and of course era appropriate.